Ohio Caverns are deemed “America’s Most Colorful Caverns,” and for good reason. This popular tourist attraction features unique formations, 35 acres of park and cool, 54 degree temperatures year round. The numerous tours for your enjoyment have something for everyone! 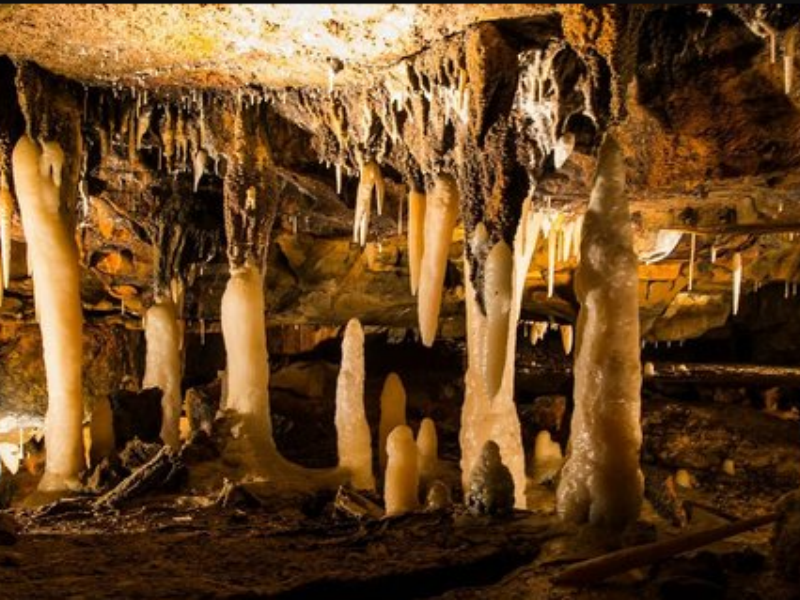 The gorgeous crystal-white stalactite and stalagmite formations can’t be found anywhere else. The diverse formations are constantly changing in shape and color and may be different the next time you visit so be sure to bring your camera along! This tour takes you down a winding path overlooking the scenic Mingo Valley. Enter the cavern through a sinkhole entrance and experience areas discovered after excavation of the passages in the 1920s. This tour reopened in celebration of the 100 year anniversary of its discovery. Previously, visitors viewed the caverns between 1897-1925. Guests board a shuttle bus and descend 44 steps into the cavern. This tour is catered towards guests with limited mobility and makes it easy to navigate and get around. The winding path used at the beginning of the Natural Wonder Tour is also used at the start of this tour. Tour guides provide history and geology of the caverns and will guide the guests back to the winding path to the top of the sinkhole. 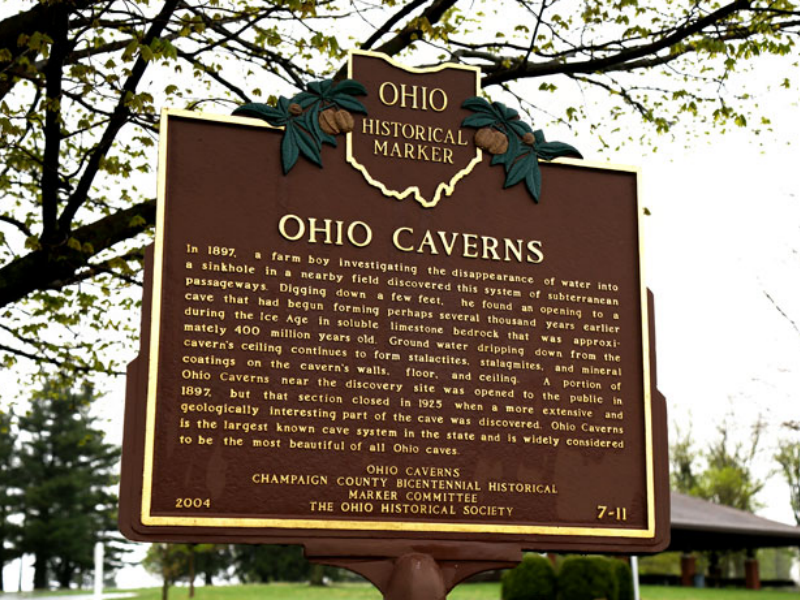 This self-guided journey around the Ohio Caverns is designed for you to admire the assorted trees adorning the whimsical property. The tour is free and open for all ages to enjoy! Some of the trees include a Scarlet Oak, Flowering Dogwood, Ohio Buckeye, Tulip Poplar, Sassafras, and much more! 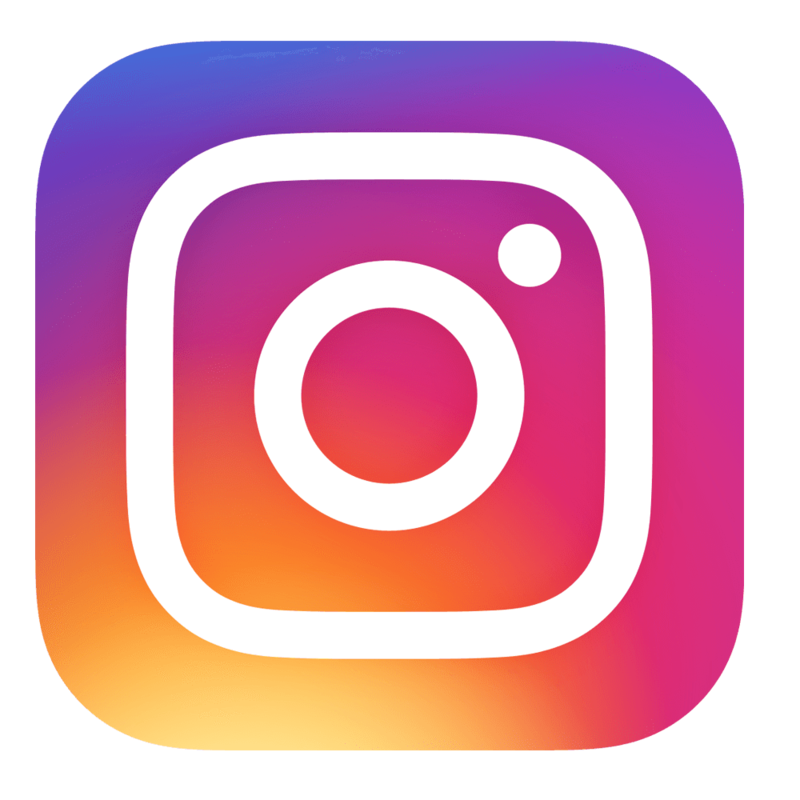 While you’re exploring the caverns, make sure you check out Mac-A-Cheek Castle, Piatt Castles, and Markin Farms Zipline Adventures to keep the fun going. There is so much to do in this area that you’re guaranteed to fall in love. Find your next home in the area and let the fun continue.